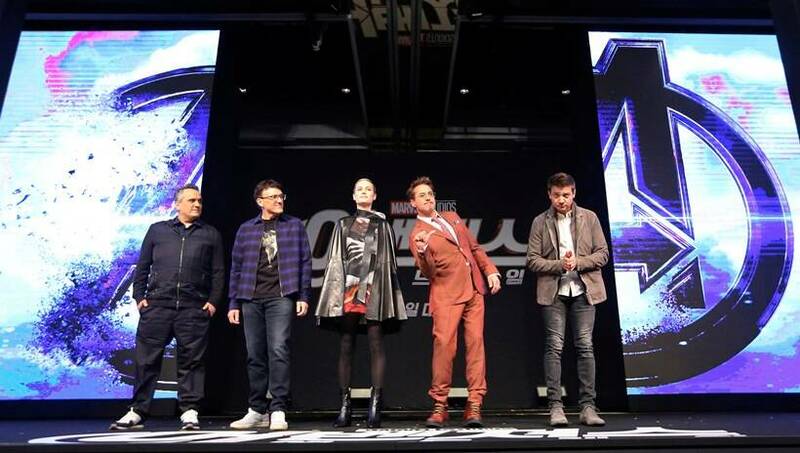 The directors of Avengers: Endgame Anthony and Joe Russo, and actors Robert Downey Jr, Brie Larson and Jeremy Renner interacted with journalists at a press conference in Seoul. The movie will release on April 26. 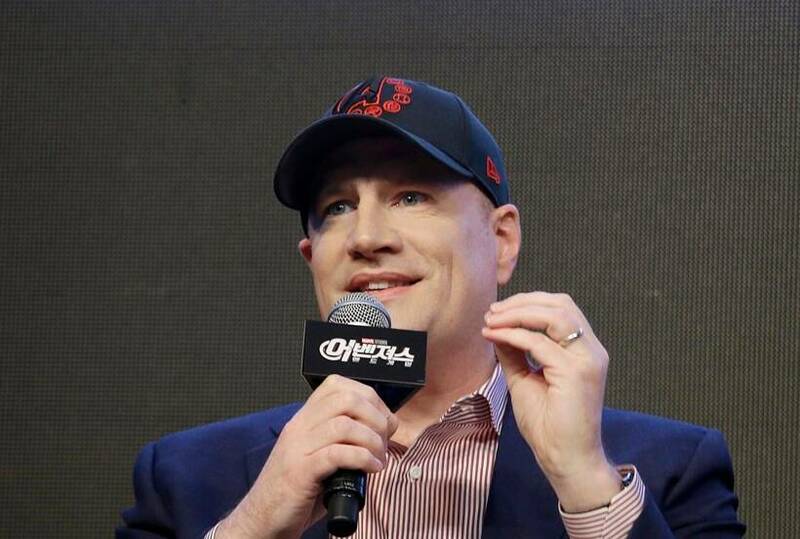 The excitement among fans regarding Avengers: Endgame has reached its crescendo. 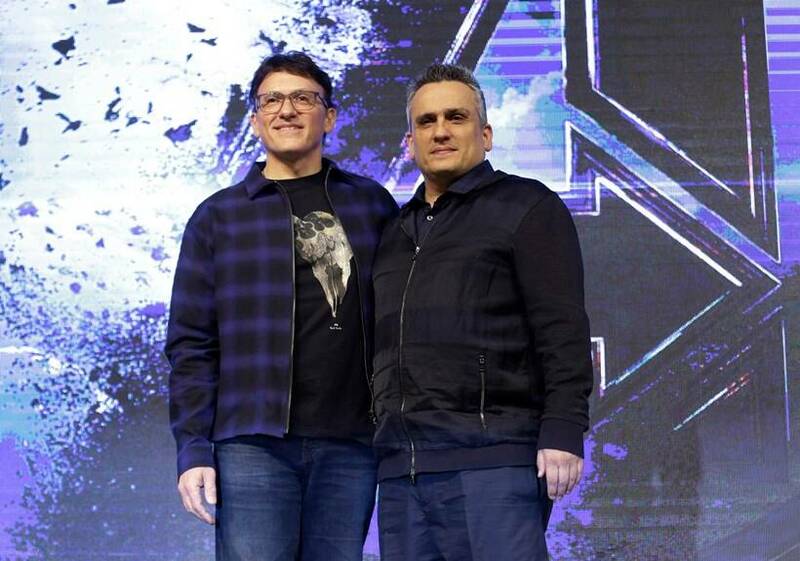 The film, unlike last year's Infinity War, will really be the culmination of more than a decade of storytelling. 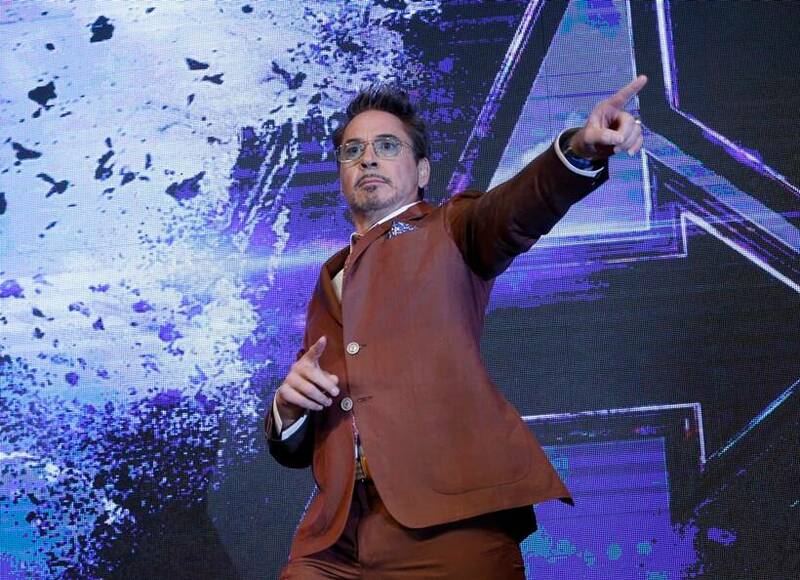 It will cap off the Infinity Saga that began with Iron Man way back in 2008. 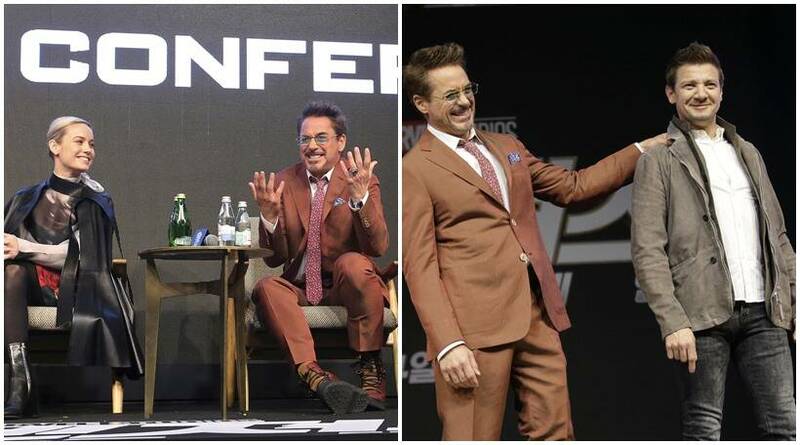 On Monday, directors of the film Anthony and Joe Russo, and actors Robert Downey Jr, Brie Larson and Jeremy Renner interacted with journalists at a press conference in Seoul. Here are all the photos.